Greenville-based commercial printing company TruColor has acquired the print division of its longtime competitor, Greenville Office Supply. The acquisition will allow TruColor to increase its sales while continuing to grow and reinvest in the company, according to a news release. Financial details were not provided. 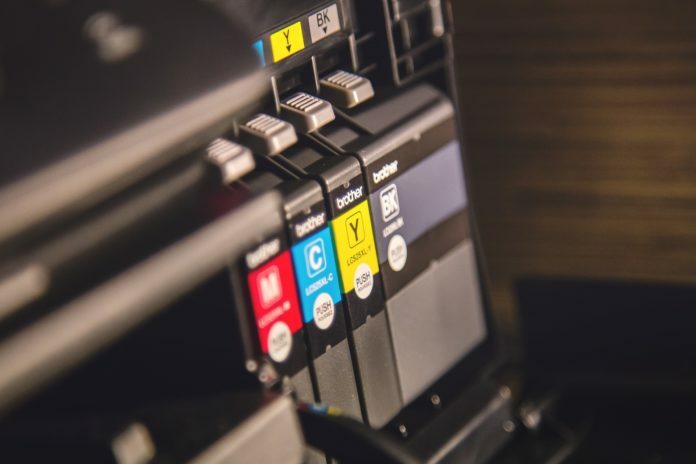 TruColor plans to onboard all employees from the print division of Greenville Office Supply and purchase new equipment, including an offset press, platemaker, and digital press, in order to cater to its newly expanded list of customers, according to the release.